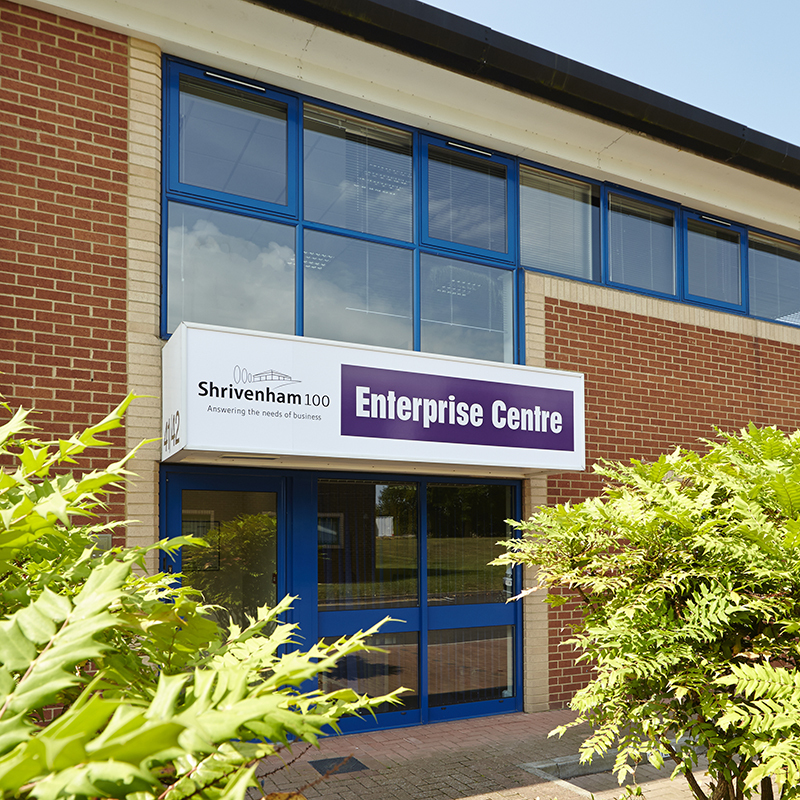 Shrivenham Hundred Business Park is a quality out-of-town business park set in an extensive and mature landscape and is home to a wide variety of businesses, from small manufacturers to high end technology companies and those within the service sector. 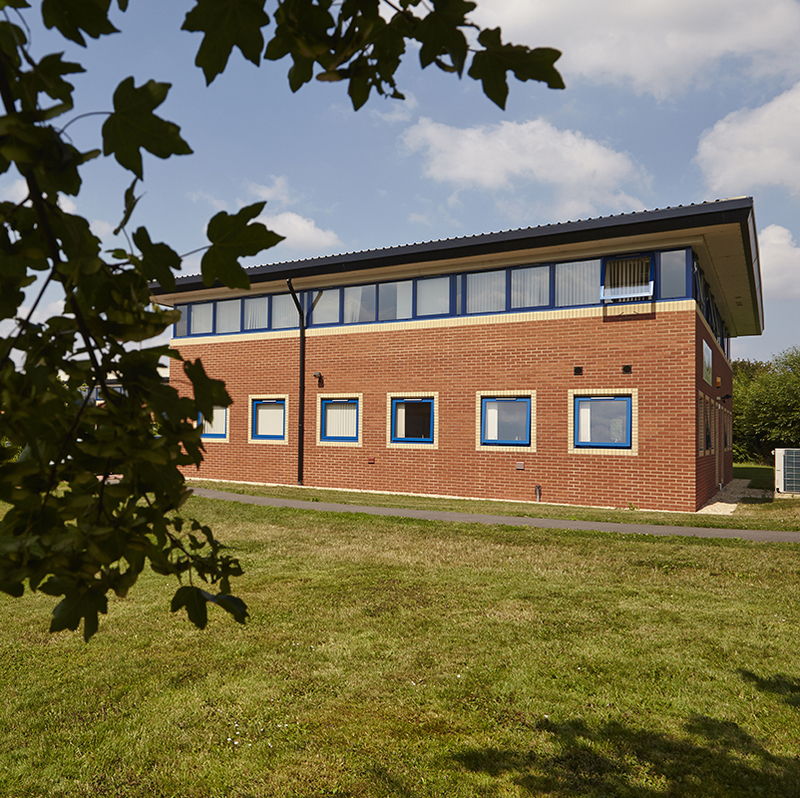 Shrivenham Hundred Business Park has property available for sale or rent ranging from high quality, self-contained office space to larger units. 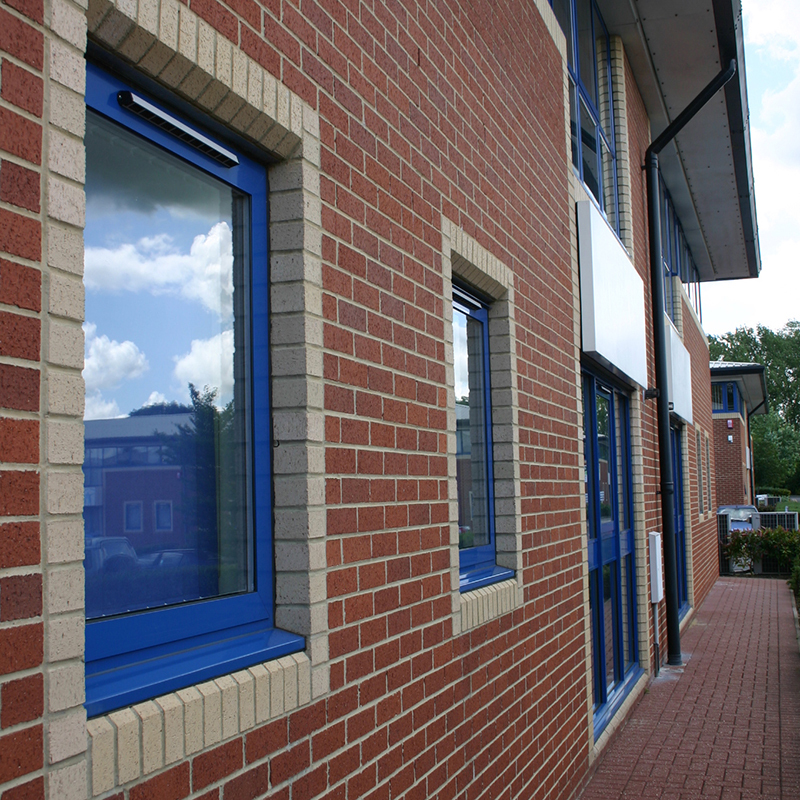 All units come with their own allocated parking spaces.